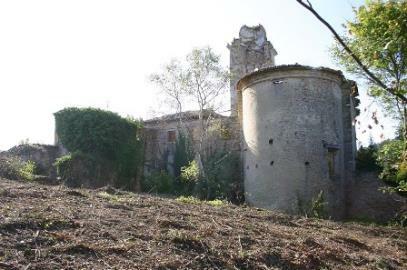 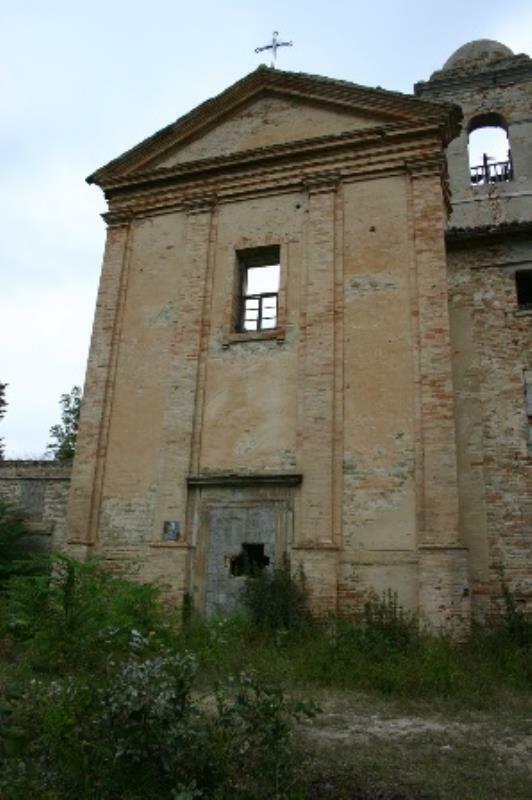 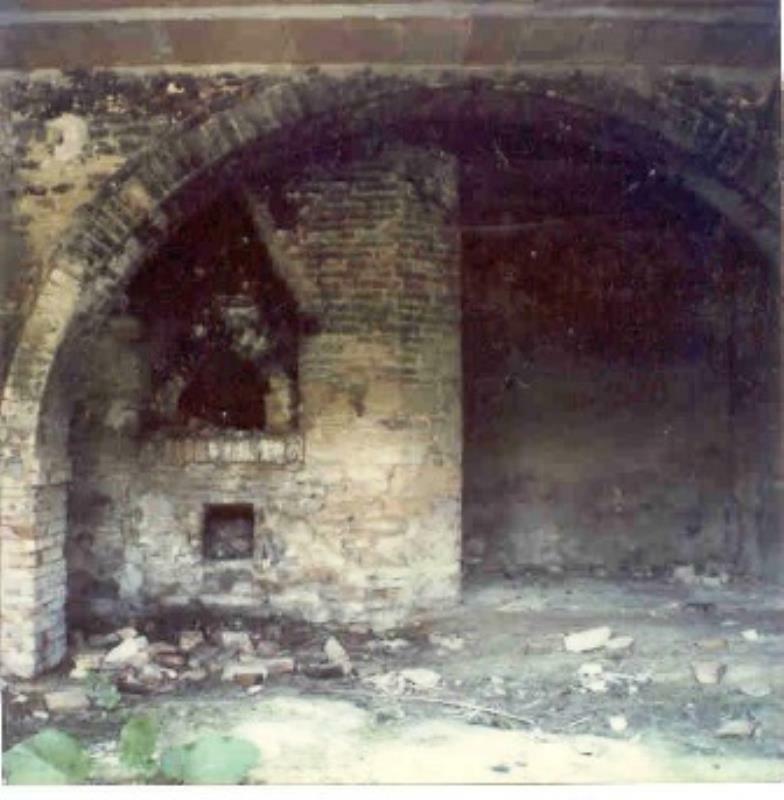 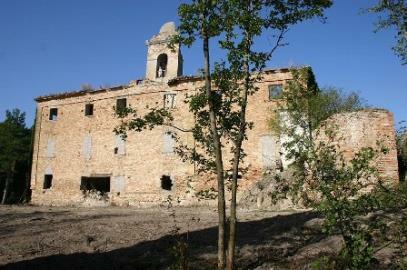 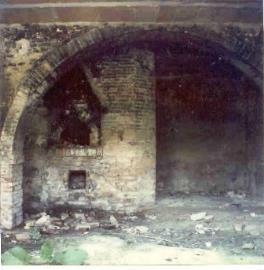 Sea-view abbey with country house to renovate Ref: Abbazia Colbordolo, Colbordolo, Le Marche. Italian holiday homes and investment property for sale. The property consists of a house, a canonical house and in the back, a country house. 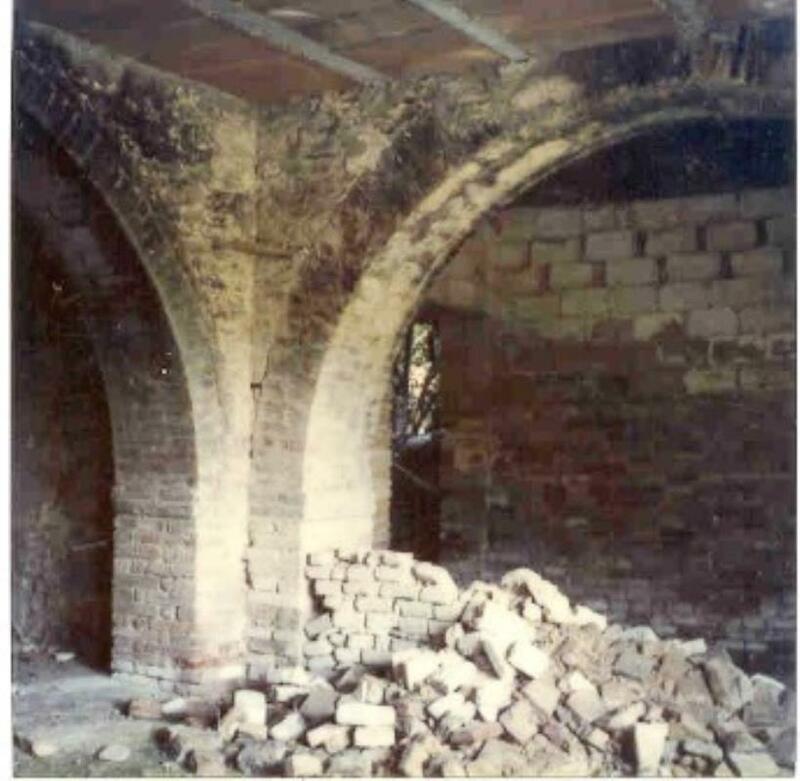 Currently the church is deconsecrated, after restoration it can be requested to be re-consecrated. 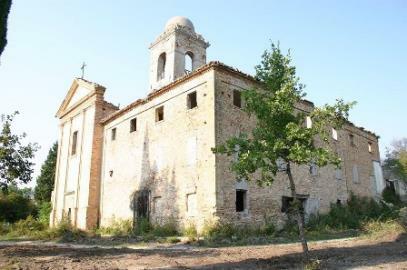 The property comes with 6 hectares of land, including a 1.5-hectare courtyard currently used for garden around the Abbey, the rest is mainly woodland. Urbino is 20 minutes ‘drive away, Pesaro and the sea are 30 minutes’ drive away. 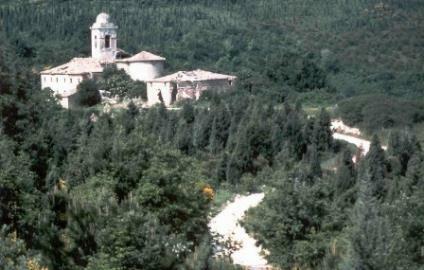 Bologna’s airport is 1 h 50 minutes’ drive away, while the one in Ancona is only 50 minutes’ drive away.